Glad you liked everything! I'll keep my eyes open for more tobacco for ya! 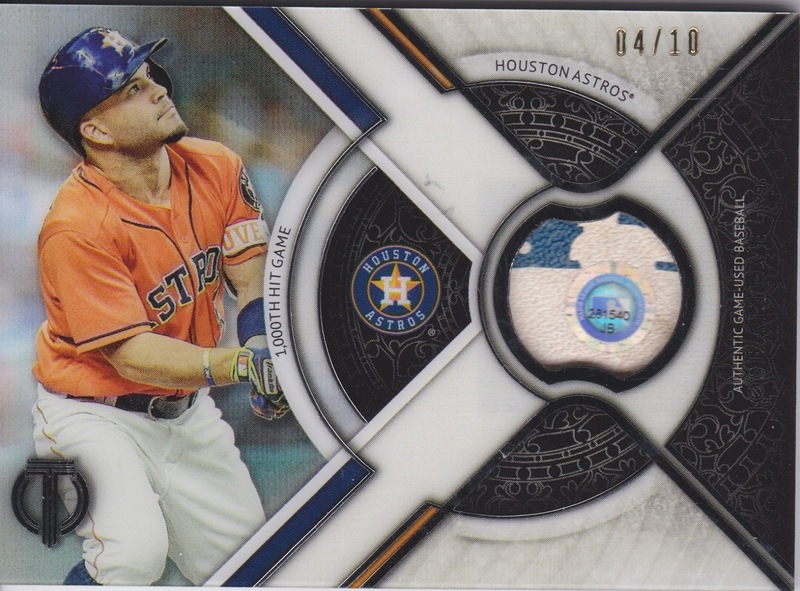 That Altuve ball with the logo man is awesome! 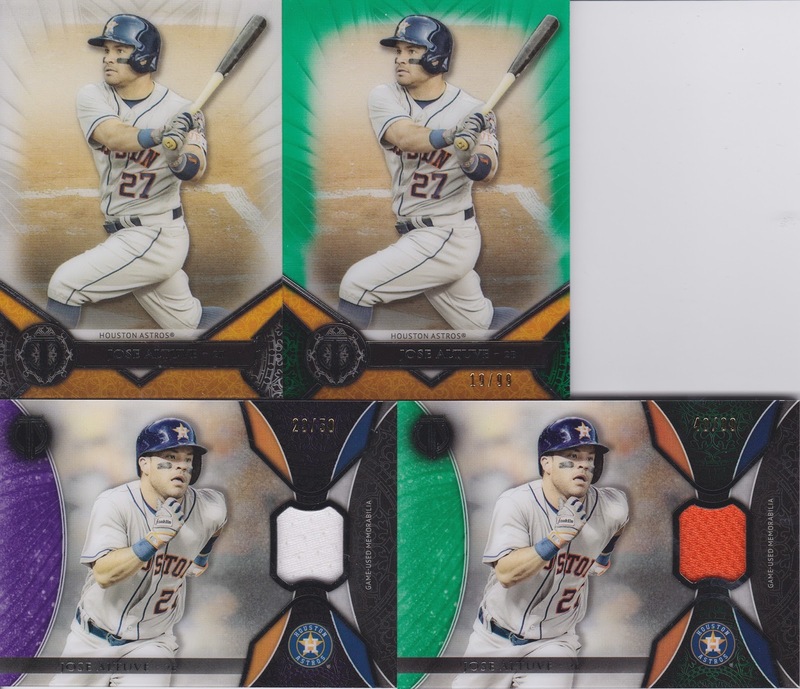 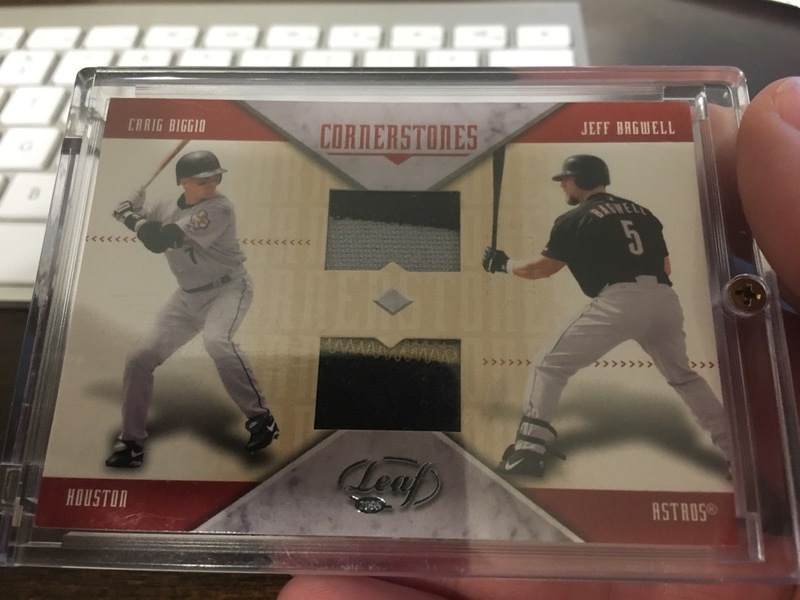 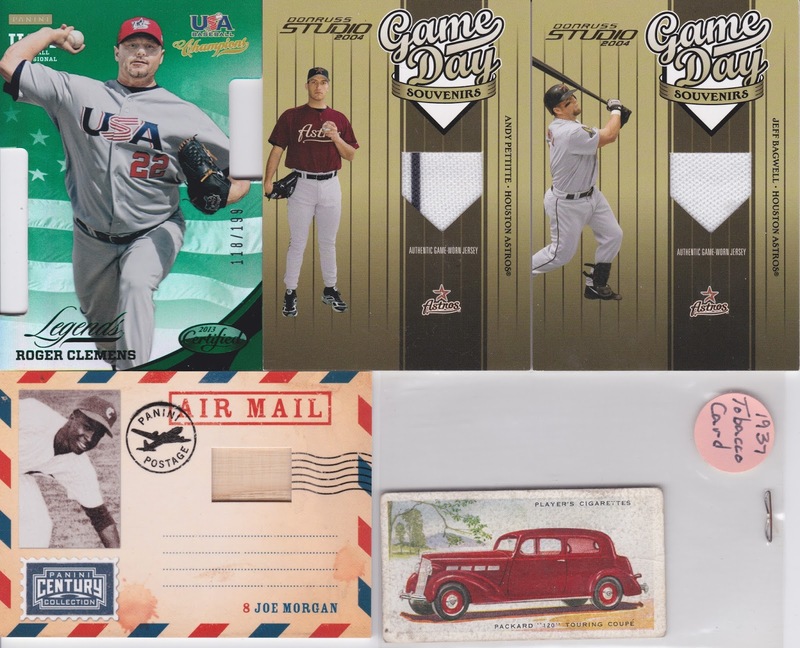 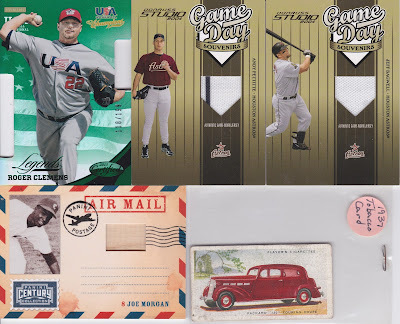 Be sure to join my contest for a chance at a Craig Biggio Dynasty card.